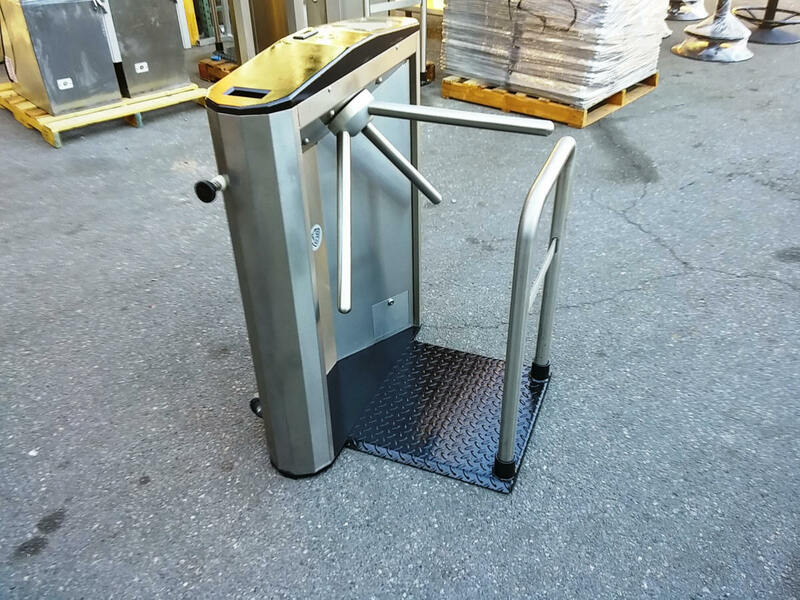 We have access to waist high portable turnstiles available for rent that will fit a variety of applications including from school events, concerts, sporting events, large night club events, festivals, carnivals, movie set prop and even events at office buildings. Units offer one way pedestrian access and a counter to maintain room capacity. 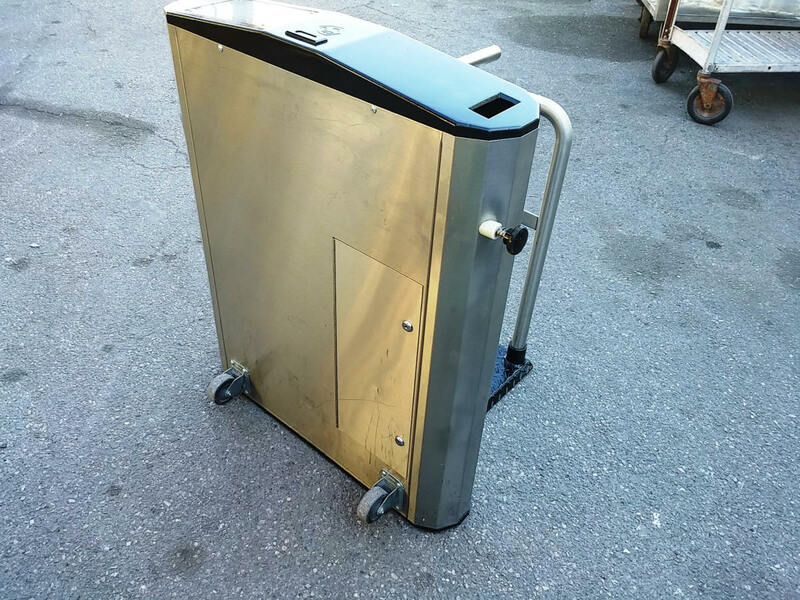 Portable rental turnstiles feature non-slip diamond tread base plate, stainless steel guide rail and wheels/casters for easy transportation and mobility. 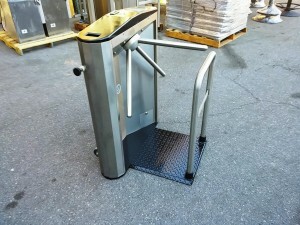 Using a portable turnstile controls the flow of crowd traffic into the event creating a safer environment at the venue for both the host and attendees. **NOTE** You will need to provide a separate entrance for handicap / wheelchair access. 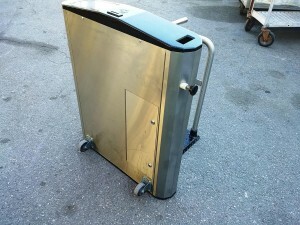 We have (7) turnstiles available for rent and can ship them in the continental US with sufficient notice. Rental and shipping fees due up front.